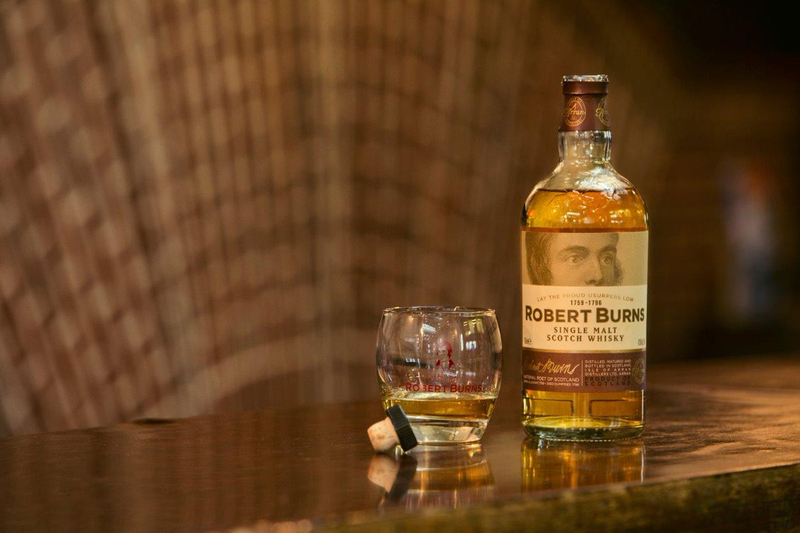 Once again, it’s time to celebrate Robert Burns (1759-1796), Scotland’s most famous bard. His birthday is celebrated each January 25th with a Burns Night Supper. It’s a wonderful evening celebrating Scottish heritage in general, including food, drink and music. But the main event is really all about reciting the words of Burns amongst friends and family. The supper occurs on or near his birthday, so don’t worry if you’re busy on the 25th, you can celebrate shortly before or after. Of course, Scotch whisky plays a huge part throughout the event. Now would be a good time to break out that special bottle you’ve been saving for a special occasion. We’ve written before about the ins and outs of a Burns Night Supper, but if you’d like to make it all about the Scotch whisky, by all means, please do. We think Burns Night should start with a Scotch whisky cocktail and then move on to flights. Haggis not required, but certainly welcome! Naturally, the night must start with his namesake drink. 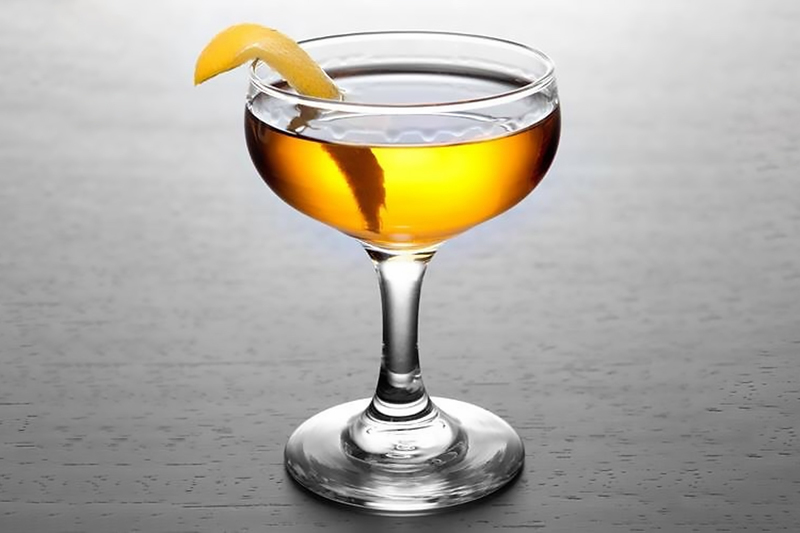 Bénénedictine, a French liqueur first made by Benedictine monks in Normandy in 1510, adds spice and dimension to this classic cocktail. Add the first three ingredients into a mixing glass. Fill with ice. Stir until well chilled, about 30 seconds. Strain and pour into a chilled coupe or similar glass. Add lemon twist and serve. Another classic scotch whisky cocktail, this one is a riff on a Manhattan cocktail. It replaces rye with scotch. Serve up or on the rocks, as is your preference. Add the first three ingredients into a mixing glass. Fill with ice. Stir until well chilled, about 30 seconds. 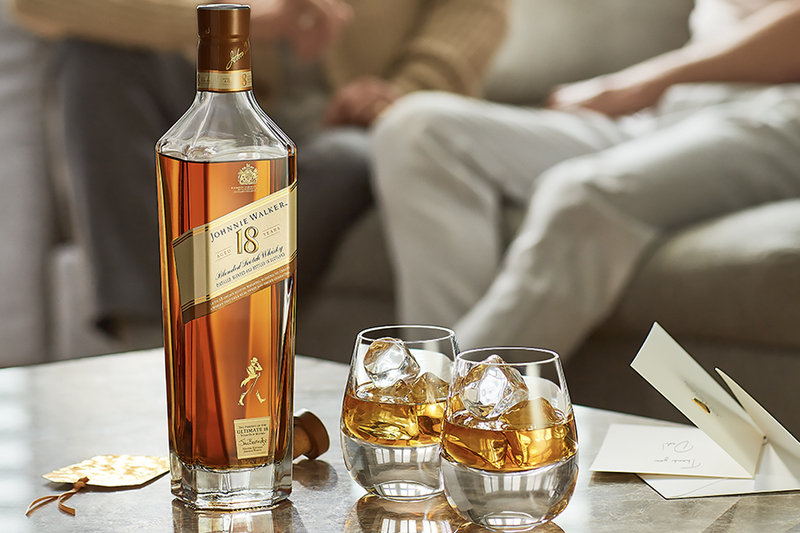 Strain and pour into a chilled coupe or similar glass. Can be served on the rocks if prefered. Add garnish and serve. 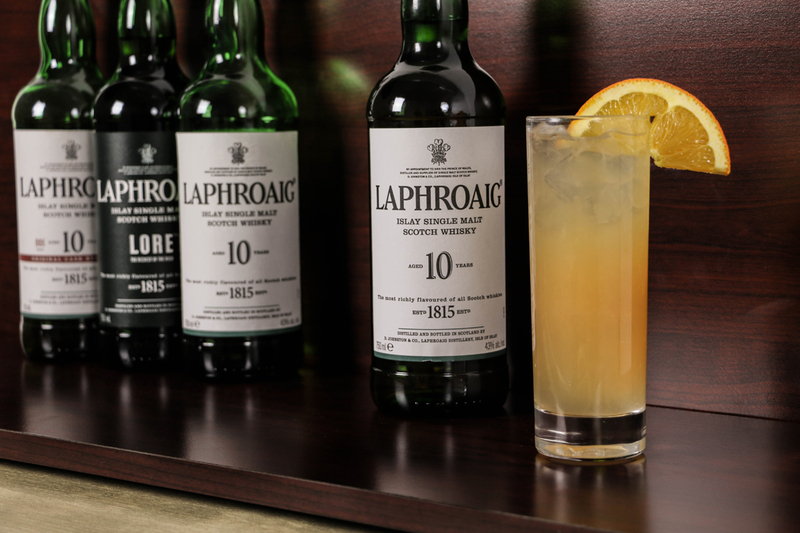 This whisky sour is made with the powerhouse that is Laphroaig [la-FROYG]. 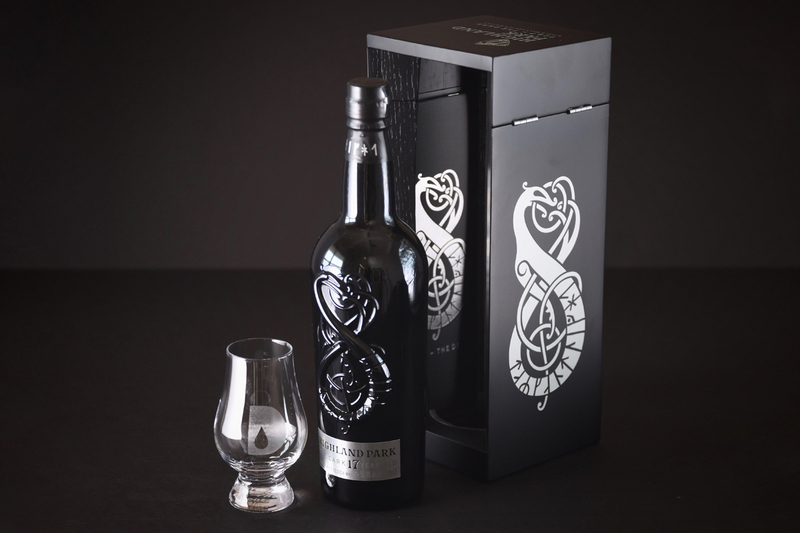 This peated single malt scotch is made on Islay, one of the best places on earth. While Laphroaig may not be for everyone, a cocktail is certainly a way to get yourself acquainted with this dram. Add the first five ingredients into a cocktail shaker and dry shake (without ice). Pour over ice-filled Collins glass or similar. Top with ginger beer. Garnish with orange half wheel or lime wedge. Of course this flight should begin with the blended malt from Douglas Laing. The mascot on this blended Highland malt is the “tim’rous beastie” which Burns writes of in Ode to a Mouse. Each selection is under $100. Enjoy a tour around Scotland with this journey of the different regions, some with familiar names and some off the beaten path. Start off on the Isle of Arran with a bottle named for the bard himself. The name speaks for itself. 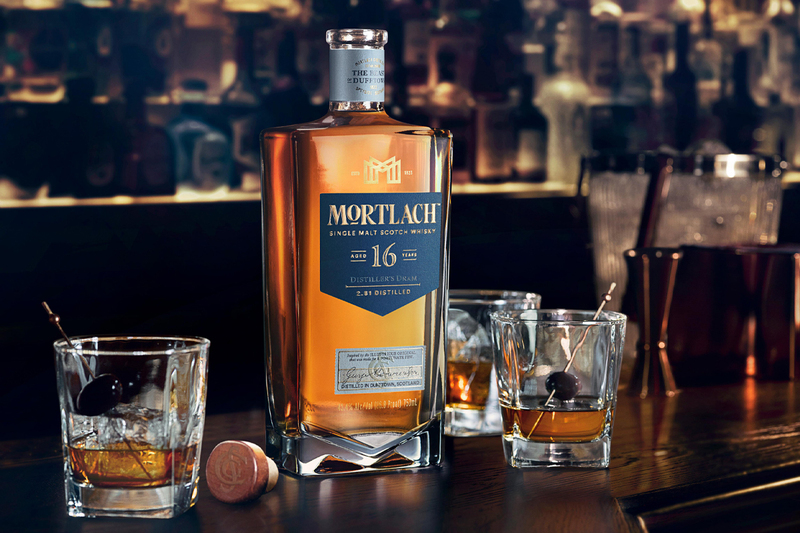 Explore the peated whiskies Scotland has to offer. Peat heads, assemble!